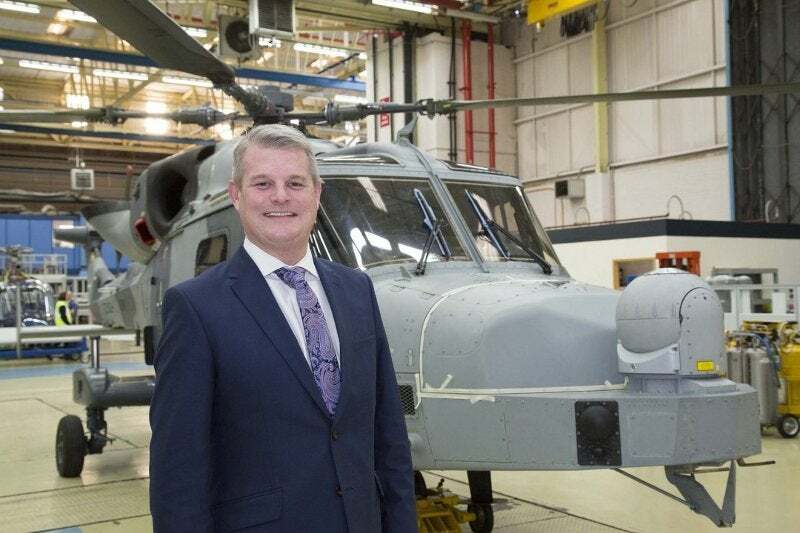 UK Defence Procurement Minister Stuart Andrew at Leonardo Helicopters in Yeovil, UK. Credit: Leonardo copyright. Leonardo Helicopters (UK) has been awarded a £293m contract to maintain the British Army’s existing fleet of 50 Apache attack helicopters. Awarded by the UK Ministry of Defence (MoD), the Apache AH MK1 Integrated Operational Support (IOS) contract will support the helicopters for five years or until 2024 when the fleet will be out of service. Under the IOS contract, work on the fleet will include engineering, deep maintenance, repair and overhaul, technical, and spares support for the MK1 aircraft. Industrial partners Boeing, Lockheed Martin and Longbow International will continue to support Apache IOS prime contractor Leonardo. The company will perform certain key activities on the helicopter fleet at its site in Yeovil, UK. The British Army is set to induct the new AH-64E model into service in 2022. The latest aircraft will replace Apache MK1 and provide improved capabilities in future operations. The UK MoD took delivery of the first AW101 Commando Merlin Mk4 helicopter last May as part of a £388m deal awarded by DE&S. The delivery also forms part of Leonardo’s Merlin Life Sustainment Programme (MLSP) contract. Leonardo is also delivering a £271m five-year Wildcat integrated support and training (WIST) contract to support the Royal Navy’s Wildcat maritime helicopters.